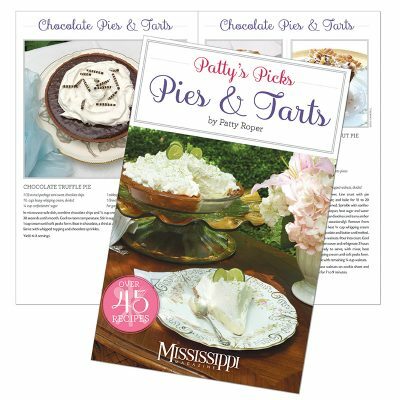 Patty Roper’s newest cookbook is a great gift for any occasion. 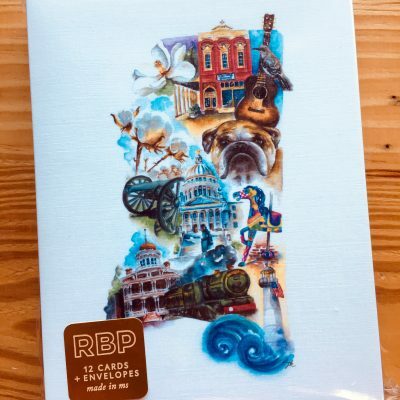 Beautiful photos and lots of great entertaining ideas and recipes for your next gathering! 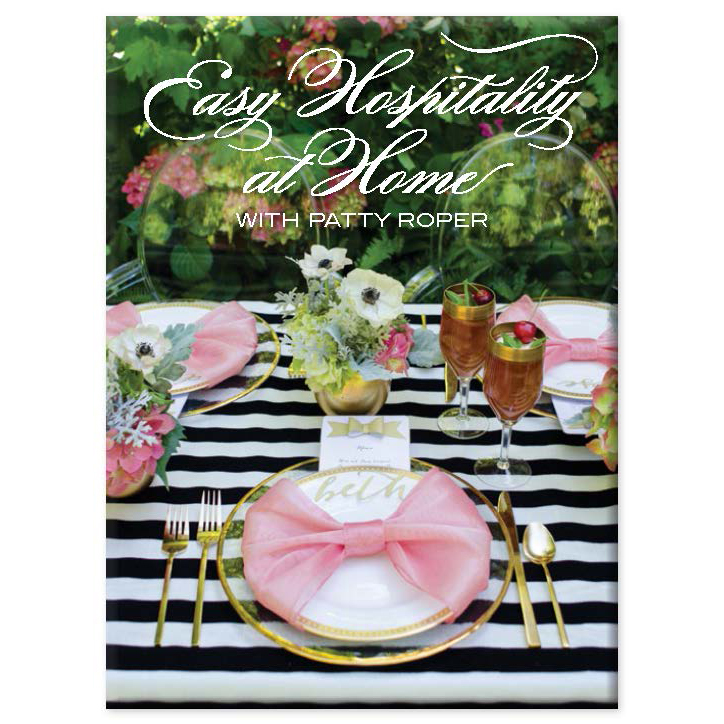 Patty Roper’s sixth book features hundreds of recipes and ways to make entertaining at home simple and impressive.